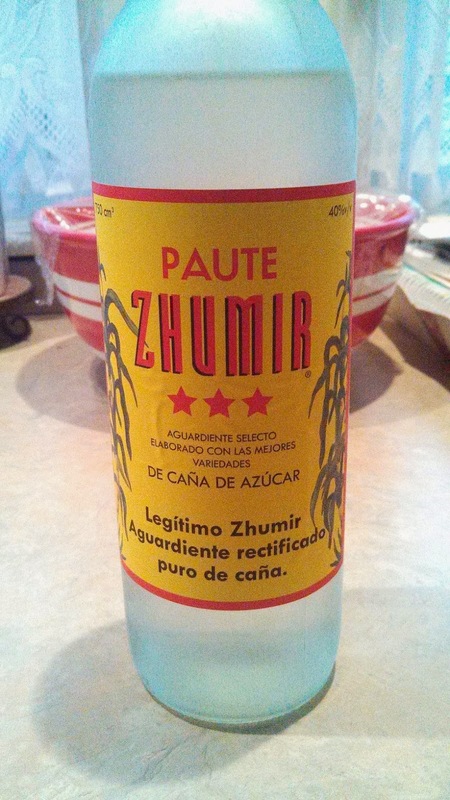 This weekend I sampled two more Zhumir products and am quickly becoming fond of this Ecuadorean company. The Paute is a spirit made from sugar cane juice - which is harvested in the company's plantations in the Paute Valley in south-center Ecuador. It possesses sweet honeyed aroma followed by a sugary profile like Cachaca. The tail hints of a burn, but is quite smooth. 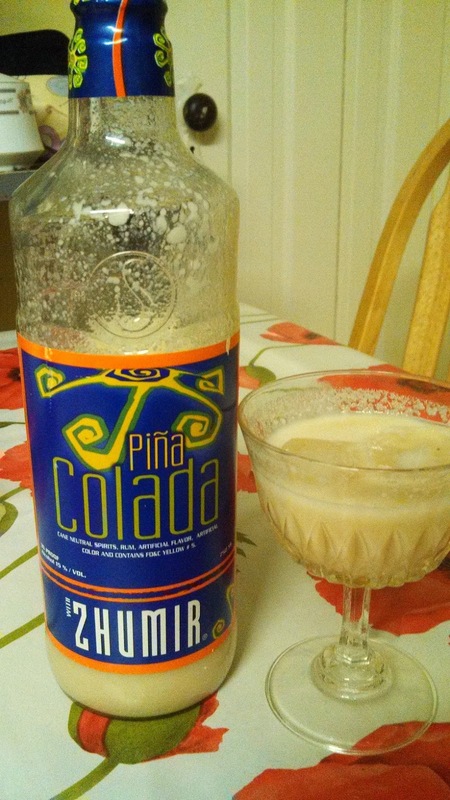 The Pina Colada is exactly what it says - a pre-mixed Pina Colada fortified to 30 proof. This was quite delicious, far superior to any overly sugared pre-mixed or machine made version. They even include coconut bits mimicking our favorite Bahamian recipe. Nicely done. Pair with the talented Carlos Rodrigo.